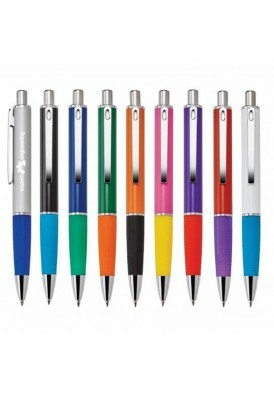 Office promotional products on sale! 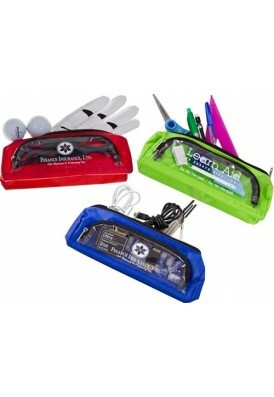 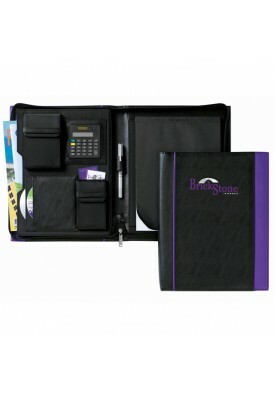 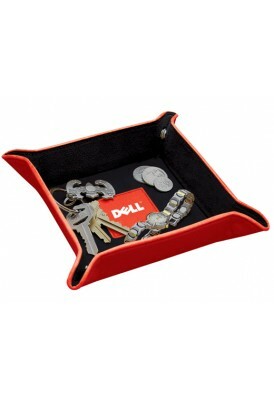 Check out our low cost promo products for the office and professional work environments. 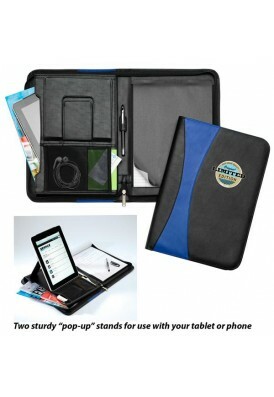 Perfect for tradeshows, gifts, and giveaways! 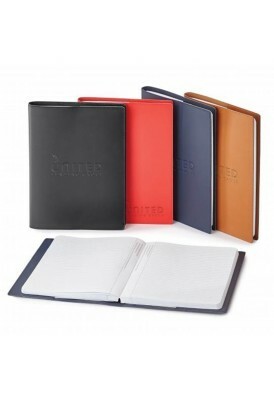 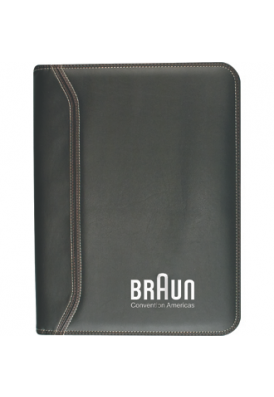 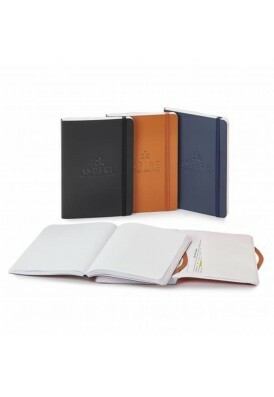 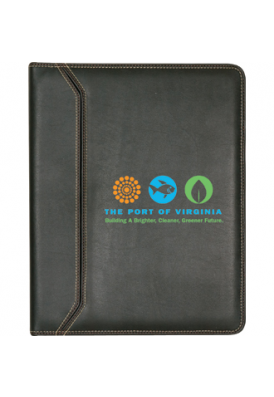 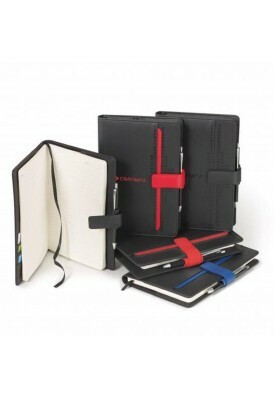 Promotional notebooks, business card holders, and office essentials can be found here.